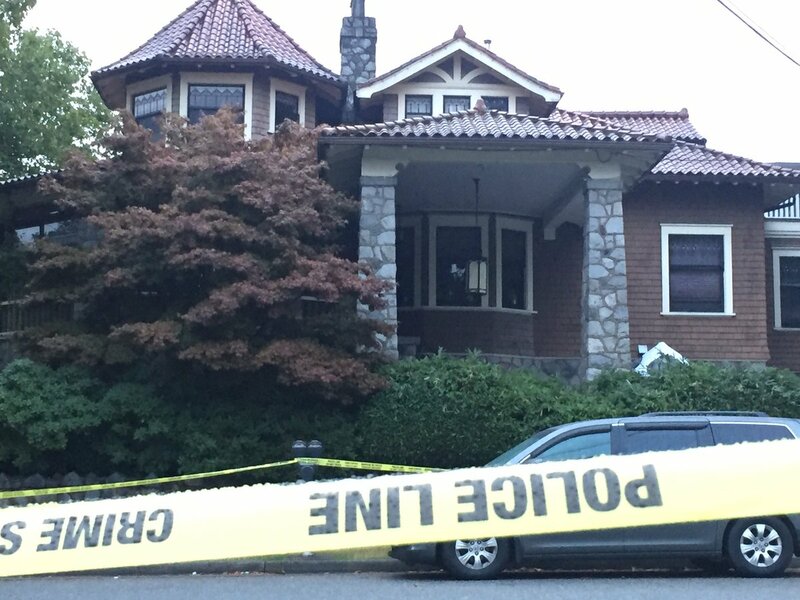 Global is reporting that "One man is dead and two others injured following a stabbing in Burnaby Monday night. 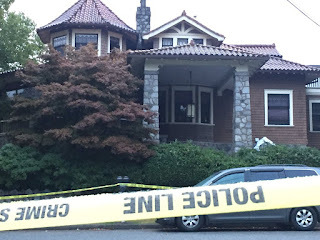 Burnaby RCMP were called to the 5100-block of Kingsway at approximately 11:30 p.m. Monday after a report of a stabbing involving multiple victims. 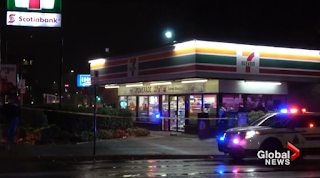 Police found three people suffering from stab wounds – two received non-life threatening injuries, while the third victim died of their injuries. An alleged male suspect was arrested a short distance from the scene. At this time police believe the attack was not targeted but public safety is not a concern." Evidently the stabi occurred at a sushi restaurant on Kingsway and the victims were located near Kingsway and Royal Oak in Burnaby.